Mifuki Inn, Ho Chi Minh City | To Be, To Be. Tutubi. 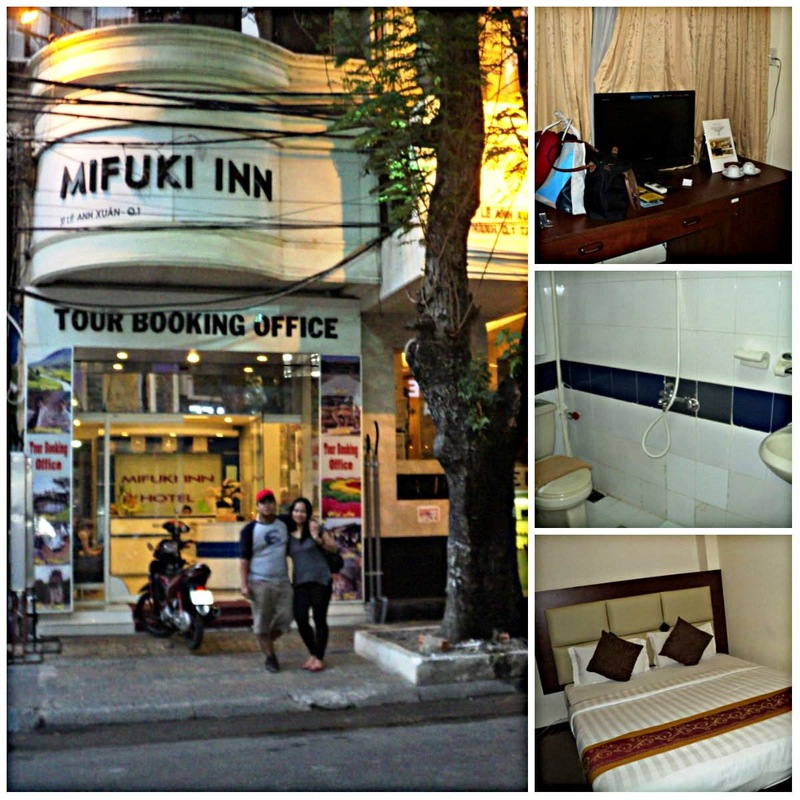 I stayed at Mifuki Boutique when we went to Vietnam for a night in 2013 but since we were on a budget this time, we opted to stay at their cheaper sister hotel, the Mifuki Inn. This was just beside the boutique, and it also comes with buffet breakfast at the boutique. 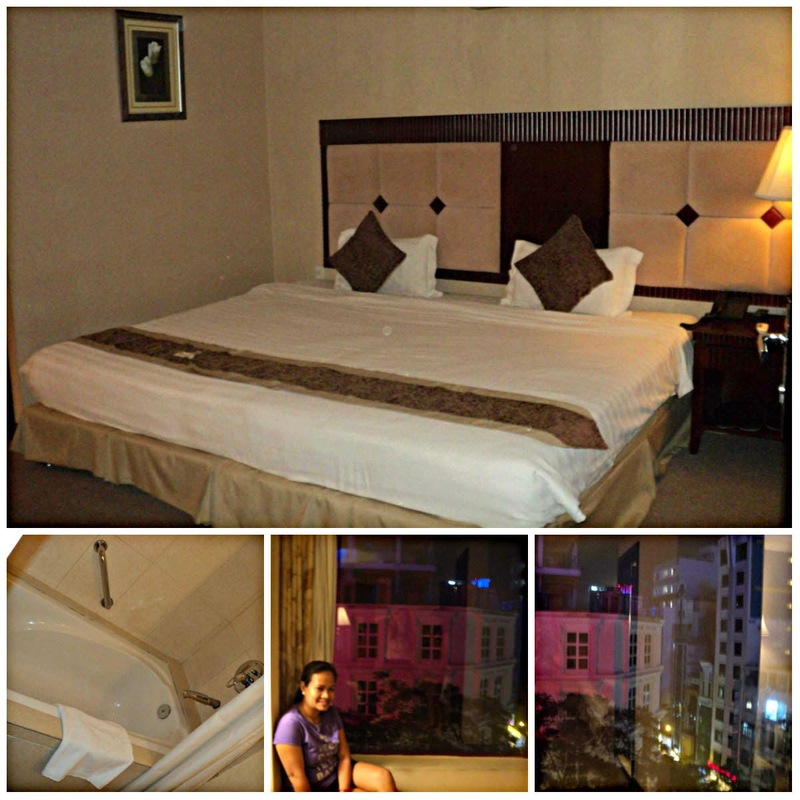 And it was just around P1,200 per night! What a great deal! And we can walk from the hotel to Ben Thanh Market anytime! The room was small, and the shower room adequate. There was a small TV and wifi access too so it was actually more than enough. The room below was our room at Mifuki Boutique and there was a bath tub, where I stayed until I almost fell asleep. But we had a very nice stay at Mifuki Inn despite the very small and very slow elevator. But it was worth it, with the amount of breakfast we enjoyed on our stay!